The team at wealthpreneur® have years of experience providing dentists and dental practices with specialised accounting, bookkeeping and tax planning services. When you work with us you will benefit from our accounting and tax expertise as well as specific solutions to grow your practise through business advisory services. We focus on your business and accounting numbers, so you can support your patients. 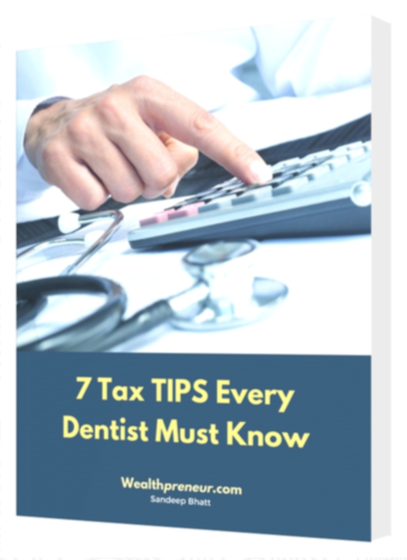 From years of working with many dental practices we have found that dentists are paying more tax than they need, simply because they don’t have the most tax effective business structure for their practice or the knowledge. Your choice of business structure is important to set up correctly from the start. Why? Because it could be expensive to change your business structure in the future as it may trigger a capital gains tax event. The team at wealthpreneur® are dedicated to providing you with the highest level of care. 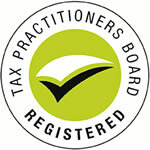 We look after your tax return like it’s our own because we want to make sure you are not paying too much tax. We saved one of our dental clients $100,000 over a three and a half years period, by renegotiating their contracts. 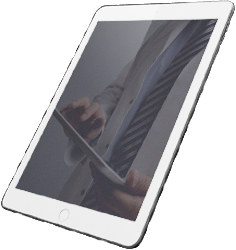 Find out how we can help your dental practice save money on taxes, reduce operating costs and maximize profits. wealthpreneur® assists clients with complicated taxation issues to minimise tax for their clients. An example is a Dental business owner. His previous accountant had not set up an effective tax structure for the business because he is operating as a sole trader. wealthpreneur® reviewed the current situation and discovered specific proven strategies that could save his clients’ tax. In the process, wealthpreneur® identified an immediate savings of $30,000 every year by changing the taxation structure, without increasing much complexity in the business. 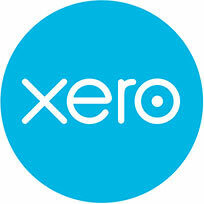 Contact our specialist accountants on +612 8896 6166 to book your Discovery Consultation to discuss your business needs. During the Discovery Consultation, you will receive practical business, tax, accounting, legal structuring, and systemised record-keeping advice that could have a significant impact on your profits.